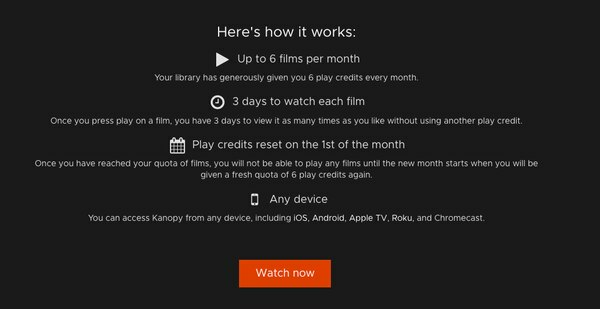 Kanopy lets users watch six films a month for free on any device. Here is your public service announcement for the day: Library cards are free and you should get one—if not to read, then to stream movies for free at home. 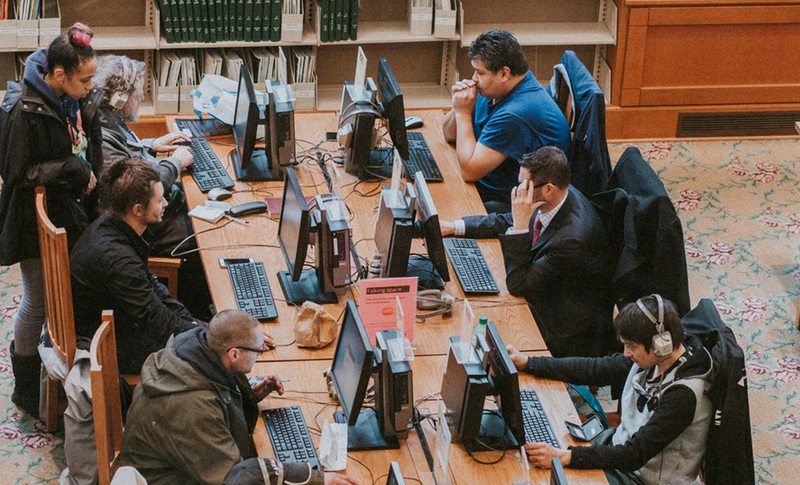 Thanks to a newly implemented service called Kanopy, Multnomah County Library card holders can now access over 30,000 films to stream on any device. To sign up, library card holders go to multcolib.kanopy.com, create a login, enter their library card number and start watching. Multnomah County Kanopy users are each allocated six films per month, with three days to stream before the movie rental expires. While there aren't many new releases, there are many foreign films, classic movies and documentaries available. According to the county's electronic content librarian, Kady Ferris, the service comes highly requested. "Patrons have been asking for this service by name weekly for the past year," Ferris said in a statement. "We think patrons will enjoy the breadth and depth of video offerings, the smooth user experience, and the high number of apps and devices through which patrons can access the collection." The movie streaming service is in addition to the county's recently implemented local music library. 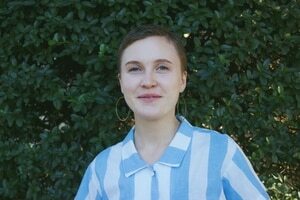 The Library Music Project—which does not require a library card to access—features a collection of Portland-made music that is curated by a designated listening panel.